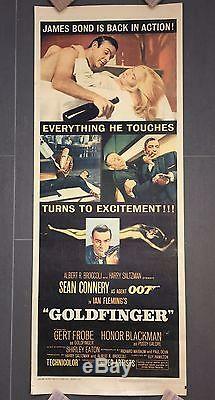 For sale is an original vintage 14x36 insert movie poster for the Sean Connery James Bond film Goldfinger from 1964. 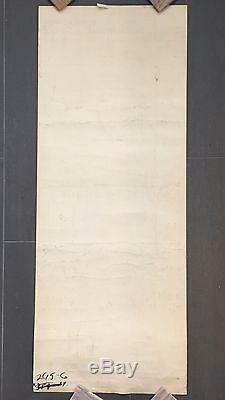 It is rolled and you would be hard-pressed to find one in nicer shape. Please see high-res pics for more details. Please wait for me to send you an invoice prior to paying. The item "GOLDFINGER Original 14x36 Insert Movie Poster 1964 ROLLED Connery James Bond" is in sale since Sunday, October 30, 2016.